Within 3 minutes’ walk of Portsmouth’s Historical Dockyard, The Ship Leopard Boutique Hotel offers luxurious rooms and gourmet breakfasts. Just 2 minutes’ walk from Portsmouth Harbour Train Station, it provides free WiFi and has a restaurant and cafe. 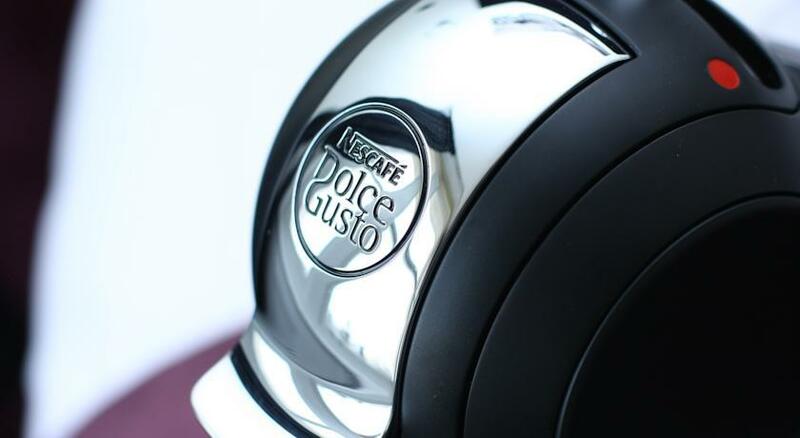 Each elegant room has a flat-screen TV, telephone, alarm clock and coffee machine and features luxury bedding and towels. 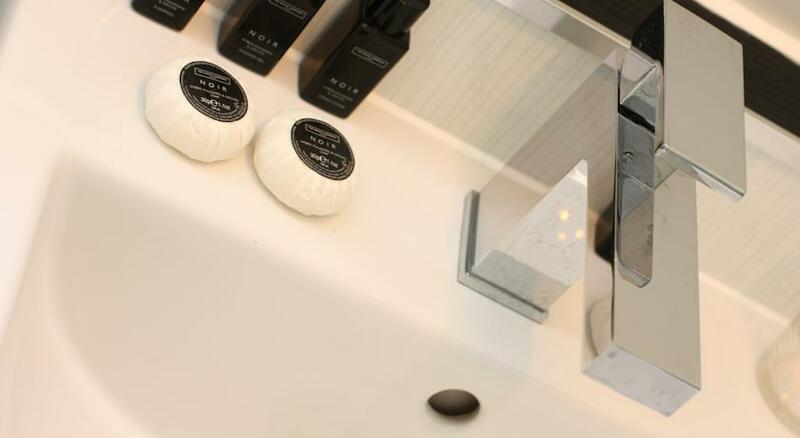 All have an en suite bath and shower, with a hairdryer and complimentary toiletries provided. Full English breakfast is offered at The Ship Leopard Boutique Hotel, along with a selection of pastries, cereals, toast, fruit and yoghurt. The cafe serves homemade cakes, snacks and meals throughout the day, including vegetarian choices. A full menu is available in the restaurant. 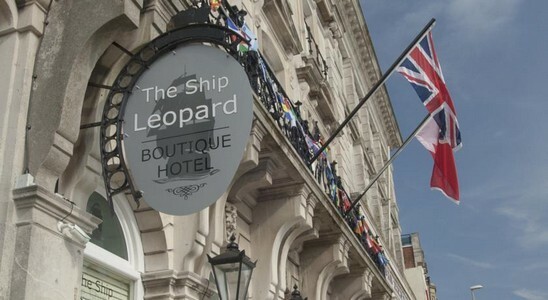 0 комментариев на тему "Отель The Ship Leopard Boutique Hotel в Портсмуте"
Страница сгенерирована за 0.00693 секунд. Запросов 8. Потребление памяти 1.37 Мб.